This web site is the official website of David Apple, which the company is subject to french law. Copyright – Copyright: all rights of reproduction are reserved, including photographic representations. The reproduction of all or part of the site is strictly prohibited unless expressly authorized by the Director of the publication. Warning: The information appearing on this site are given purely indicative. 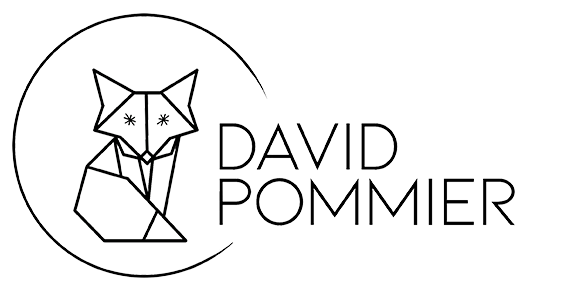 David POMMIER makes every effort to ensure the accuracy of the information published on its website http://davidpommier.com at the date of their inclusion as well as their regular updating. Nevertheless, David POMMIER assumes no liability for the exclusivity and the use by any person or entity of the information provided. Legislation: According to the law « Informatique et Libertés » of January 6, 1978, the person who provided personal information have a right to total look on them. To exercise your rights to access and modify these data, send an e-mail to the following address: contact@davidpommier.com. Furthermore, no personal information is collected unbeknownst to users of the site, or ceded to third parties, or used for personal purposes. This site is protected by the law of 1 July 1998 on the legal protection of database and all of its elements, such as text, logos, graphics, images and photos, that are the exclusive property of David Apple.